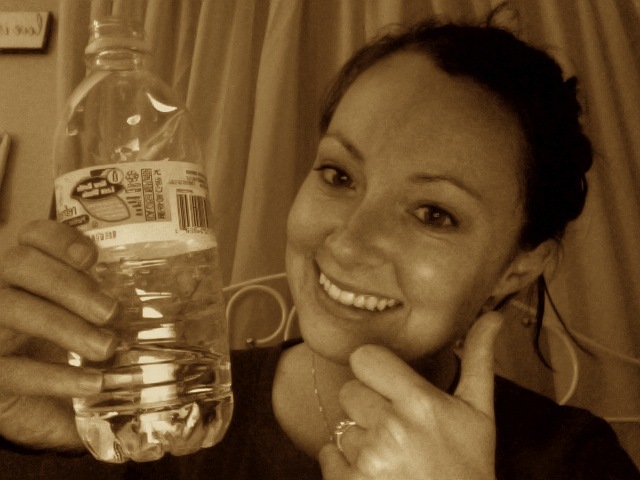 Fit Girl Daily: Drink up! Today I slept in until 7AM and it was even more amazing than I expected. Usually I'm up anywhere between 5:15-5:30AM. Okay... lately, more of 5:30-5:40AM whoops :) Guess that explains why I've been looking at little haggard at work lately. Guess what I got yesterday at REI! It's by HydroFlask and I love it! I really need to work on my water consumption and just plain overall hydration so this little guy will be my new bff! I always wanted something like this to carry water around with me. The best part about it is the insulation! My cold water that I poured in this morning is STILL cold. And it's 1:30PM. On the website it claims to keep cold liquid cold for up to 24 hours! Maybe I'm living under a rock, or maybe I'm just easy to please, but I think that's a pretty awesome. I think this is the one I have in Ops Black. Love the mouth size too. I'm not a pop top kind of girl. 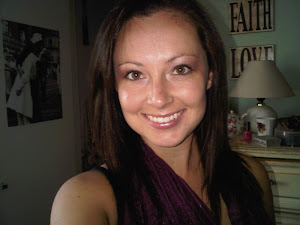 In my short running career (aka one year long hah!) I've noticed that dehydration is literally the kiss of death in half marathon running. If I'm not drinking an increased amount of water for a solid 3-4 days before the race, my performance will suffer. Guaranteed. And it's not just my muscles, my gut will suffer too! Dehydration can be caused by a loss of fluid from sweat, urine, and even respiration. Basically the formula for trouble is when fluids going out surpass the fluids coming in. From what I've read, it seems like your sweat rate (how much you sweat) and your sweat consistency (meaning are you a salty sweater, etc.) 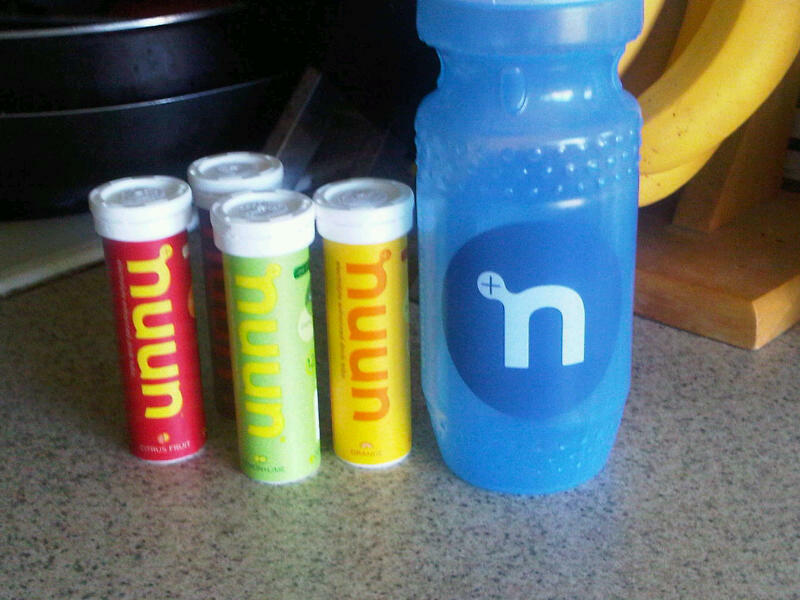 are super important when paying attention to your hydration levels. I found this USATF Self-testing program online and thought it was pretty interesting. Basically, body weight changes during a single exercise bout can signal a pretty strong indication for your hydration level. They also mention paying attention to the color of your urine and how often you have to go. Here are some tips for runners on how to stay properly hydrated. And here's an article I wrote a while back on water. Drink up!